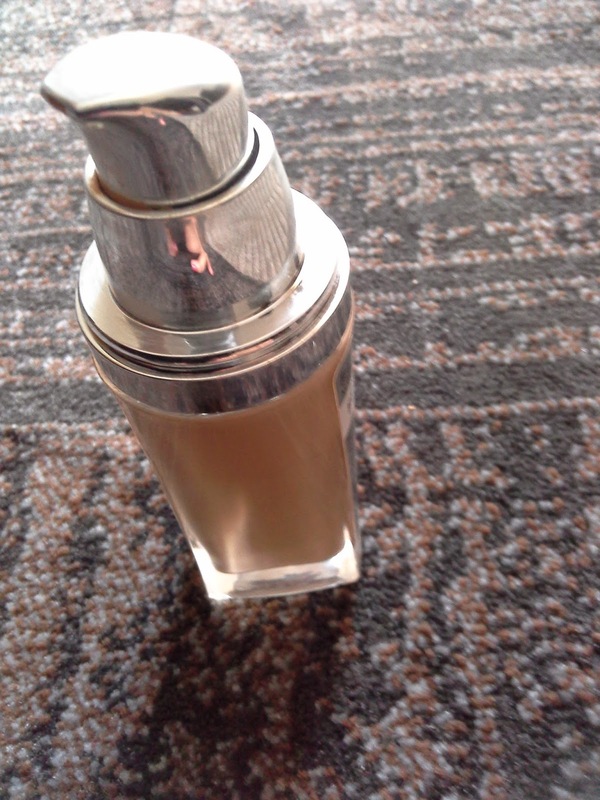 This one is in golden beige (D3-W3) with SPF 17. 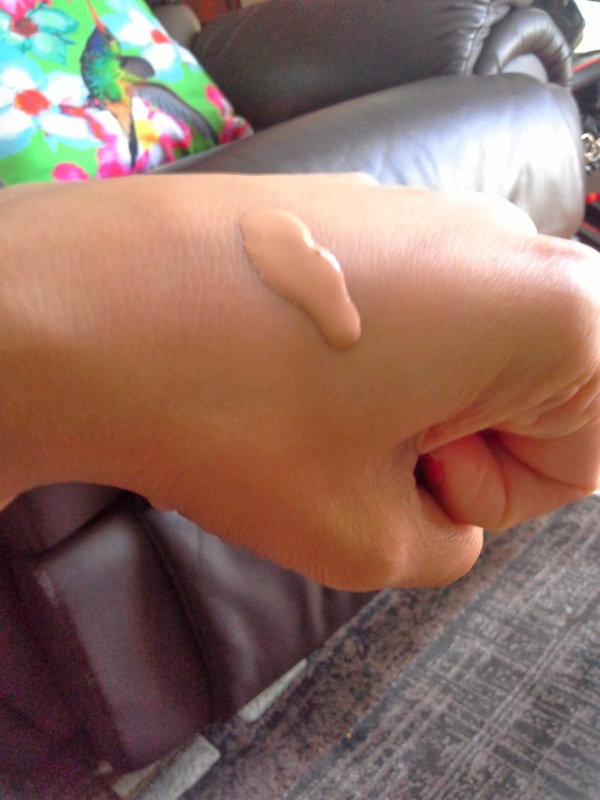 It is a water based foundation with a runny texture. I personally use this product during the day because of its high SPF. Blend in the product with a brush or your fingers and do not forget to moisturize underneath and dab your compact after application. It would look a little powdery in the beginning but it will sit beautifully on the skin after a few minutes. 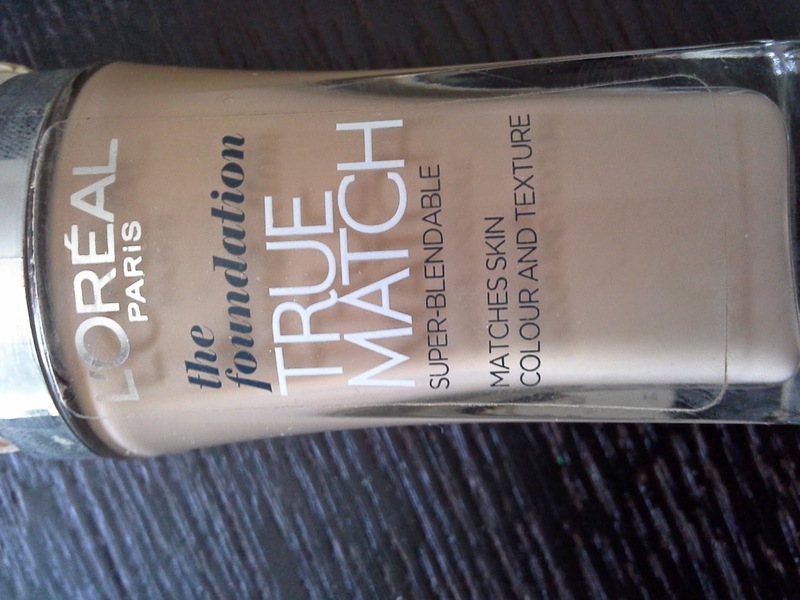 It has yellow undertones and is great for Indian and Asian skin tones.